There’s a saying that you should never forget your roots. As millennials, we’re guilty of knowing more about pop culture than our own Singaporean heritage. But knowing our cultural heritage is important because it’s what makes Singapore distinctive in an increasingly globalised world. It also anchors us to our families, our communities and our shared values. In our journey to go back to our roots, we caught up with 3 millennials who are pursuing their passion for traditional art forms. Here are their stories on disputing generation stereotypes, chasing their dreams, and preserving the invaluable cultural heritage passed down from our forefathers. 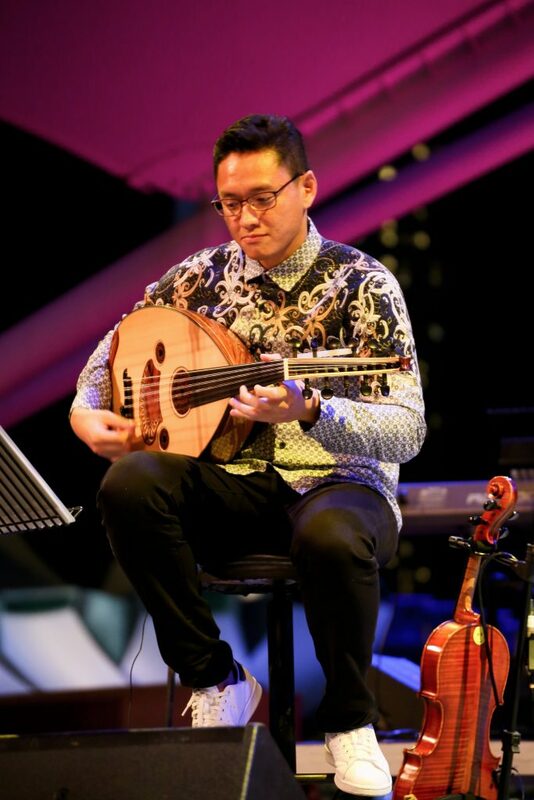 I was first exposed to traditional Malay music when I was a member of the Singapore Malay Orchestra in 1996. I picked up the Oud then. Never expected to fall in love with it, but I did. People are surprised to see me play the Oud because they relate it to traditional music and assume that it’s only played by the older folks. I create original compositions by combining traditional and contemporary elements. It gives me a great sense of satisfaction to show people that music is for everyone, regardless of age, genre, or style. 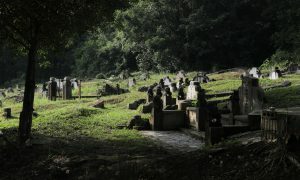 It wasn’t an easy choice to pursue my passion in Malay music, especially in the early years after my national service. My mum wanted me to sign on to have a stable income with sufficient CPF. I had to assure her that I could do it and that there is a growing market for Malay music in Singapore. There were many sacrifices I had to make, and it’s really tough when I have to give up celebrating festive seasons or family gatherings because of rehearsals. But I’m glad that I didn’t give up on the dream. 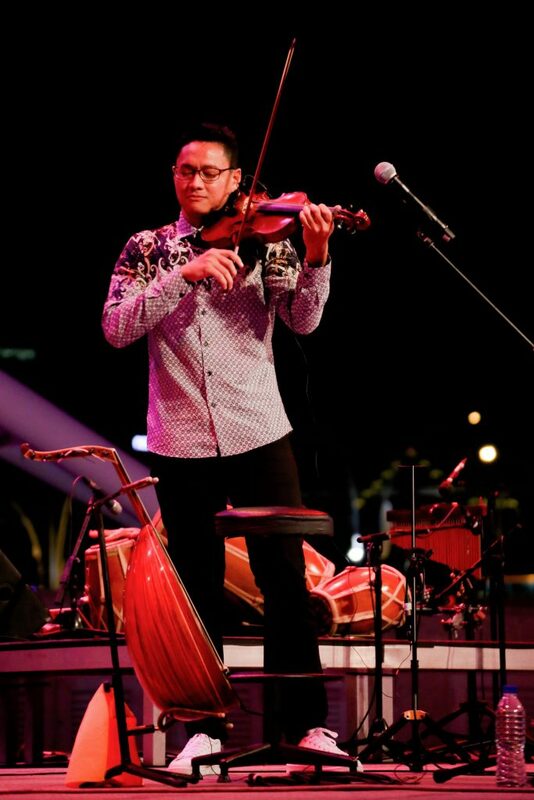 I chose to follow my passion for Malay music because I not only believe in my craft, I believe in doing what I love. To me, traditional arts is important because it teaches us important values. It keeps us grounded in our culture, which is rapidly losing its flavour among other influences. Being a traditional musician allows me to stand out. Today, I am a violinist and an Oudist. In the day, I teach little kids the violin, and by night, I’m a performing musician, promoting my own craft as well as traditional music. I’m in the midst of producing my own instrumental album now and am planning to write a music syllabus for the Oud one day. 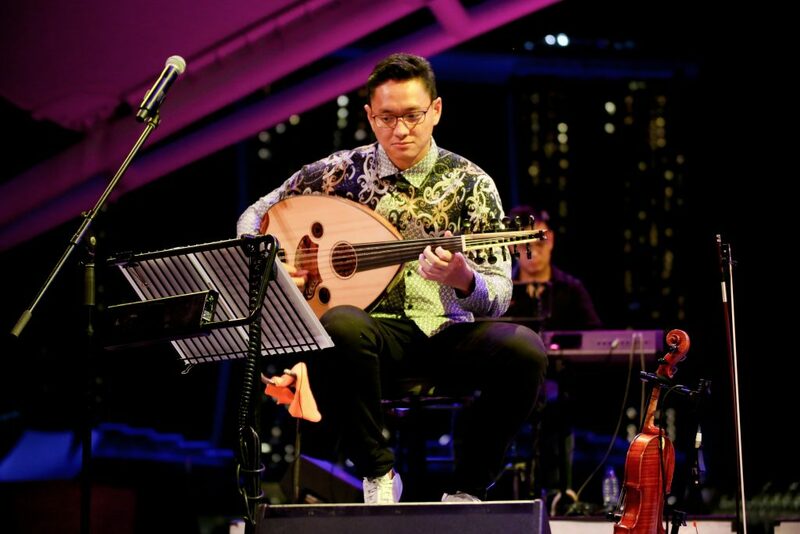 I want more people to know that playing the Oud is as easy as playing the guitar, and I hope my syllabus will help more people pick up the Oud. I was three when I saw my mum taking dance classes. I pestered her into letting me join my own Chinese dance classes, which I eventually attended weekly. In secondary school, I joined the Chinese dance club and it was there that I decided I wanted to do Chinese dance professionally. I went on to do a degree in dance at the Hong Kong Academy for Performing Arts (HKAPA), majoring in Chinese Dance. Just like everything else that matters, pursuing dance is difficult. For me, the hardest part is having to overcome the constant self-doubt and discouraging sentiments from people who don’t understand the practicality of pursuing such an art form. As a growing dancer, you’ll doubt yourself over and over again, especially when there are better dancers out there with better technique and better bodies. One significant milestone in my journey was when I received the Singapore Hokkien Huay Kuan Arts and Cultural Scholarship in 2010 to pursue a Bachelor’s Degree in Chinese Dance at the HKAPA. I went into dance research and further discovered the beauty of Chinese Dance there. That experience really opened up a whole new world to me. The arts are about many things, but you can’t take the human element out of it. And it’s the same for tradition. These are things that we create for ourselves and our fellow human beings to enjoy, experience, and appreciate life. In today’s society where people are constantly scrambling to be the best and chasing after profits, the traditional arts promotes the warmth of our community, and the sensitivity that we need when trying to understand others. 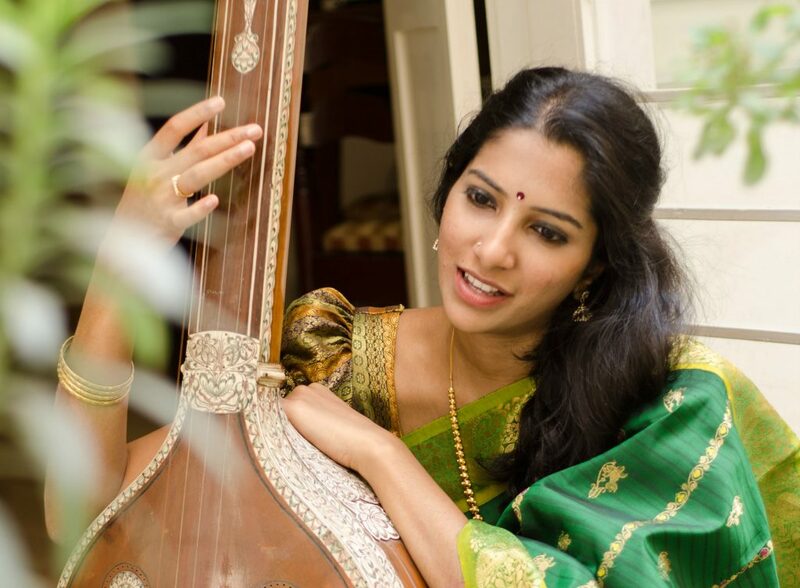 I started learning Carnatic Music at the age of four. My parents were very fond of it and it was their way of rooting me back to my Indian heritage and culture. 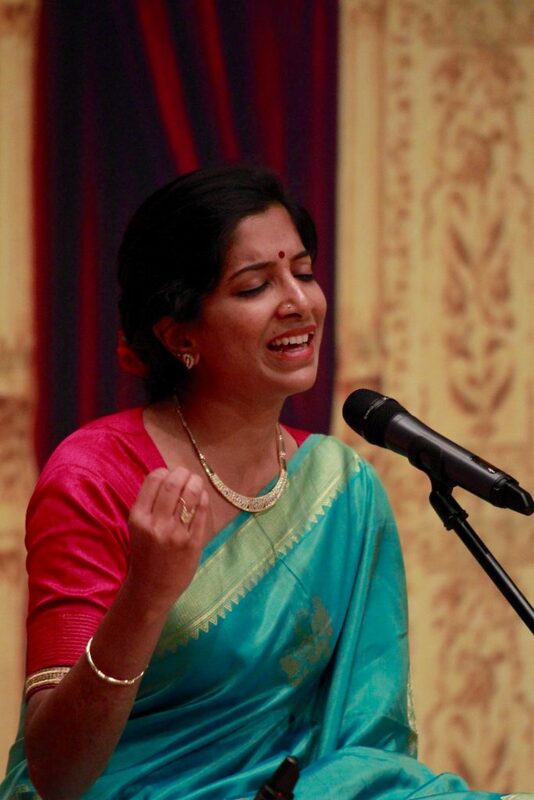 Today, I’m a Carnatic Vocalist (South Indian Classical Vocalist). Carnatic music is one of the oldest forms of music from India and is associated with the Southern part of India. 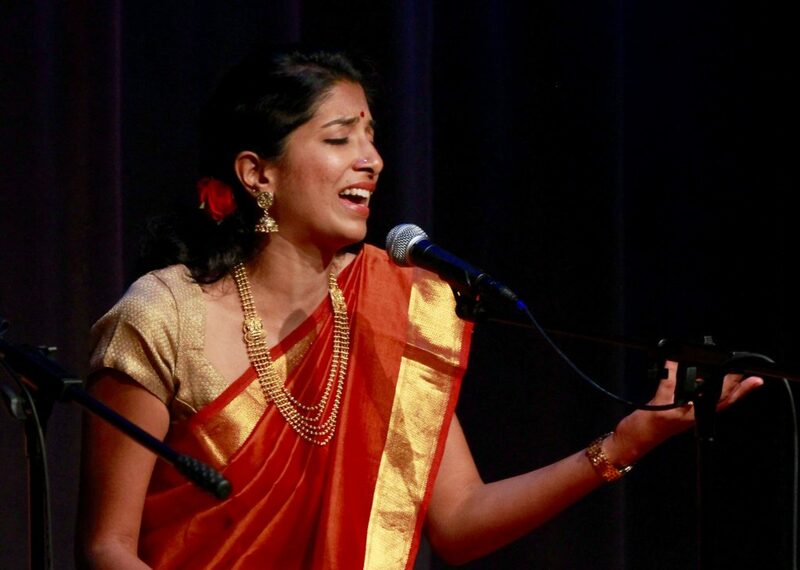 People tend to see Carnatic music as a niche art form and I can understand why. Even as a traditional arts practitioner myself, I’m not an aficionado in every other traditional art form out there. But when I listen or watch other art forms, I do it with an open mind and I am prepared to be inspired and pick up something new. And that is what I hope for the public – to see traditional arts with an open mind. Even if the art forms are different from pop culture, there are many beautiful moments which can be experienced if you are open to it. Traditional arts play a huge role in any heritage and culture. I think it is important to acknowledge that what we have today stemmed from the traditional arts. It is the same reason why schools teach History as a subject. We wouldn’t be where we are today without the happenings of the past. That said, I do wonder if it’s practical for me to pursue Carnatic music every now and then. 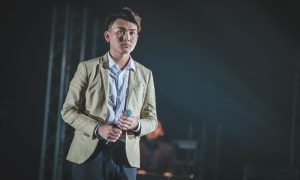 The emphasis on material success is very apparent in Singapore and it can be daunting to an arts practitioner, especially if we are not getting enough concert opportunities to quantify the time and effort spent on it. Many times I have been asked: “Oh, you’re a singer but wait, what do you do for a full-time job?’’ Such questions can make us doubt ourselves in pursuing the art. There are moments when I compare myself to my peers and wonder if a full-time corporate life would be better, but I realise that there is truly nothing more satisfying than music for me. It was an important process for me to understand that this is not a fundamental pursuit of money or fame. It is the pursuit of art itself. It’s not common to see the younger generation appreciating something we think only our parents and grandparents would enjoy. But these millennials took a path less travelled and persevered. More than that, they are striving to give our traditional arts scene a new lease of life, so show them some love and support! 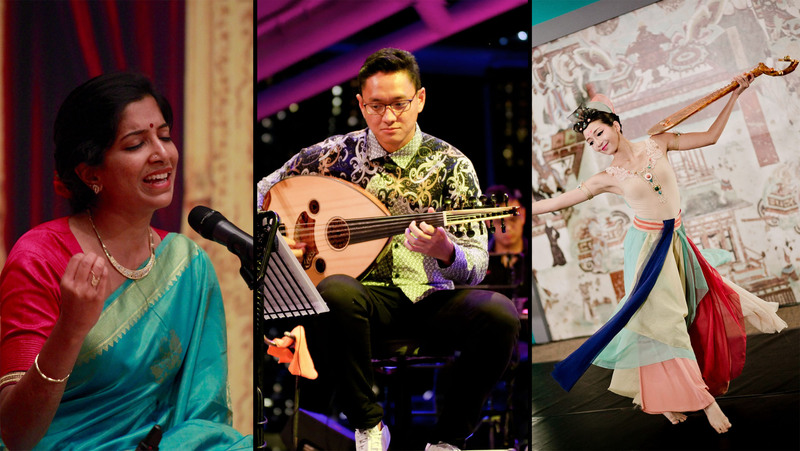 Find out more about the traditional arts scene in Singapore and check out their upcoming activities and performances here. This article is written in partnership with the National Arts Council.